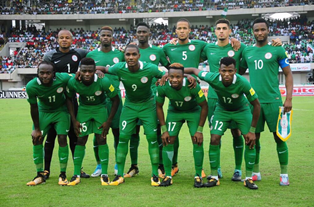 Nigeria rises five spots to 47th in latest FIFA ranking – Royal Times of Nigeria. Nigeria has moved five places up, now 47th in the world and sixth in Africa with 635 points in the April FIFA/Coca-Cola rankings released on Thursday. The next rankings will be published on May 17, 2018.